These Are A Few Of My Favorite Things - Mamanista! 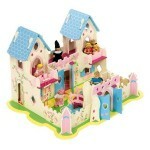 Every girl loves a dollhouse, and the Princess Palace from Bigjigs is a dream dollhouse. This heirloom-quality, wooden princess palace can be assembled in less than 20 minutes (without tools!) and comes complete with dolls and accessories. The doors and windows work, and there’s even a secret entrance! Since Bigjigs knows that boys enjoy imaginative play as well, they also sell heritage playsets in themes boys will love such as King Arthurs Castle or Dinosaur Island . Bigjigs Heritage Playsets are available in specialty toy stores as well as on Amazon . 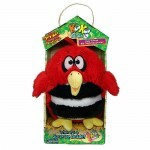 Follow Bigjigs on Twitter: www.twitter.com/bigjigstoys or Facebook. To prepare for our baby’s arrival, we got my son a Corolle Tidoo Doll. Our pediatrician said that dolls can help children express their feelings and adjust to a new sibling. The Tidoo Doll is sweet baby doll that is perfectly-sized for a toddler or preschooler. My son enjoyed pushing “baby” in the Corolle Blue/Green Umbrella Stroller , and he loved that Tidoo could go swimming in our bathtub. 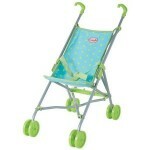 While my son still enjoys pushing the stroller (anything with wheels! ), he lost interest in the doll once he fully adjusted to his new sibling. However, Tidoo remains popular during playdates since his girl friends enjoy “feeding” the baby. There’s so much to do in the Paddywhack Lane Costume Club Treehouse. Play on the tube slide. Have a turn on the tire swing. Gaze through the swivel telescope. Share a cup of tea with a friend, or take a snooze on the comfy bunk beds. 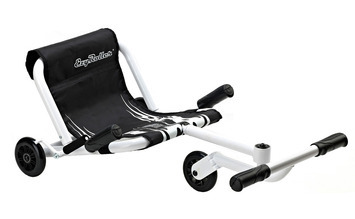 Priced at $59.99 (but we found it on sale for less than $45 at Amazon ). 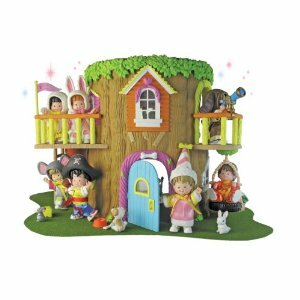 The dolls are sold separately, and I love the sweet costumed characters– especially Anthony the Pirate and Courtney the Princess. Follow Paddywhack Lane on Twitter: www.twitter.com/paddywhacklane and Facebook. Steiff is the company that invented the teddy bear. Over 100 years later, Steiff still maintains the same high standards. Their heirloom-quality stuffed animals are handmade in Germany in the same workshops where they have been created for more than a century. Many Steiff animals become family heirlooms. We have several Steiff bears that belonged to grandparents, great-grandparents and great-great grandparents. 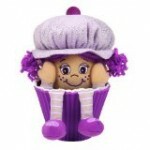 Since Steiff animals are baby-safe, we have several. My baby’s lovey is a Steiff Good Night Dog, which we have named Giggles since he giggles when playing with it. 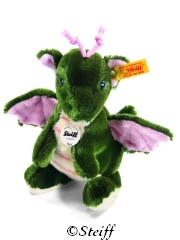 There is a Steiff stuffed animal for every budget and to suit every child’s interests. 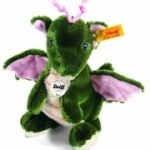 Candace’s children adore dragons and unicorns and fantasy creatures, and they’ll be receiving a Steiff Dragon and Steiff Unicorn this Christmas. Happy Nappers : Last year, my son got a Pillow Pet for Christmas. He loved his Pillow Pet until he was given a Happy Napper over the summer. 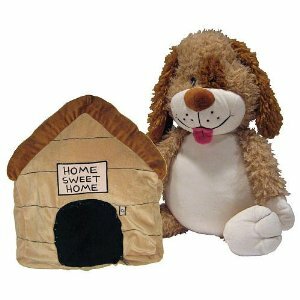 The Happy Napper is the “perfect play pillow.” We have the puppy dog Happy Napper, which reverses from a dog house into a puppy. He loves “ringing” the doorbell on the dog house to hear the dog sleeping/snoring. I have watched Cars and Cars 2 countless times. My son adores Lightning McQueen, Mater, Holly Shiftwell and Finn McMissile. If your little one loves cars, this DVD is a must-buy. DUB Garage vehicles from Toy State are much more sophisticated than the average toy car. 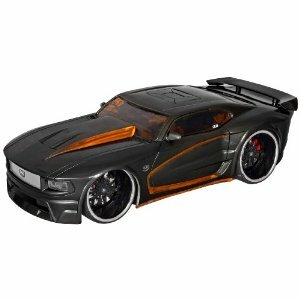 The DUB Garage Blazerz ($24.99) is my son’s favorite from the line. Press a button for motorized forward and reverse driving action, hip hop music or realistic vehicle sounds. But the best feature is the lights….and there are a lot of lights: headlights, tail lights, underglow lights and even a lighted interior. My baby and my preschooler both adore playing with the CAT Preschool Flashlight and Night light. 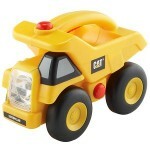 This working flashlight looks and rolls just like a CAT Dumptruck. There’s even a button that activates a honking horn. The flashlight automatically goes off when the handle isn’t pressed– which saves the battery. There’s a timer that mom can set to activate the night light at bedtime. This is the perfect gift for a truck-loving boy who is still afraid of the dark. 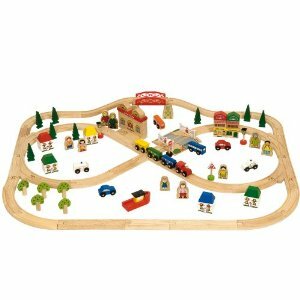 Wooden trains are a classic toy, and Bigjigs Rail offers one of the most complete wooden railway systems available. There’s even a pink wooden train engine as well as a princess train for girls who want to play along. The Princess Train is the only pink wooden train of its kind. An ideal first train set, it contains a chunky engine and three detailed royal carriages, which attach using a magnetic system – perfect for little hands to use! Like all the Bigjigs wooden trains, it can be used with any wooden railway system. We have the Town and Country set ($89.99), which is the perfect starter train set for boys or girls. Not a luge, not a bike, not a scooter, the EzyRoller moves like a snake, without chains or pedals, using easy right-left leg movements. There are no chains and no batteries – the EzyRoller moves and turns silently. If you want to see it in action, watch this video: http://vimeo.com/24395890. The EzyRoller can be used indoors as well as outdoors. My son likes going under “tunnels & bridges” (aka kitchen tables) on his EzyRoller. The wheels are Polyurethane, so they won’t scratch my floors. My preschooler AND my babysitter both love the EzyRoller, and it actually fits both of them. 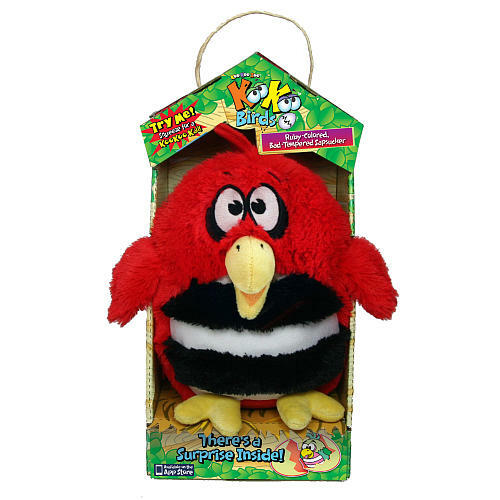 This is a ride-on toy that can be as gentle or as exciting as you want. It costs $99, but it will be used for many years. 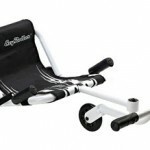 Follow on Facebook: www.facebook.com/ezyroller. 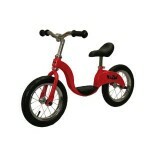 The Kazam Balance Bike ($99.95) was picked as a top outdoor toy by Parents Magazine in June 2011, and I can understand why. My 3 year old son learned how to bike on this easy-to-use balance bike. The Kazam bike has been featured on NBC’s The Today Show, in Parenting Magazine, and was the recipient of the the 2010 Oppenheim Toy Portfolio Gold Seal Award and the 2010 Creative Child Magazine Ride-On Toy of the Year Award. You can read our full review here. Follow KaZAM on Facebook. 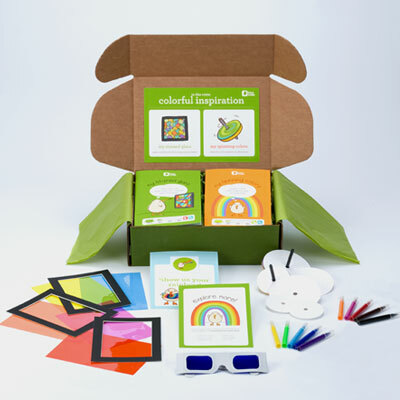 My son receives a themed crate filled with art projects, science experiments, imaginative play, and more every month. Kiwi Crate provides all the materials and detailed instructions, so we can get started immediately on a craft project when the crate arrives. Crates can be purchased by month ($19.95 each with free shipping) or a one year-subscription (with one free month included). Candace wrote a detailed review of the Kiwi Crate on her other blog Naturally Educational. Click here to read the full review. Follow on Facebook: www.facebook.com/kiwicrate. If an iPad is on your child’s wish list but would break your budget, consider the Kindle Fire. At $199, the Kindle Fire is an affordable tablet. I can use the Kindle Fire to read ebooks, browse the web, Tweet, Facebook or watch movies, and my son can read interactive ebooks or play educational apps. Click here to browse Kindle Fire Apps for Kids . Some of our favorites are Alphabet Car, Dr Seuss’s ABCs, Where’s My Water and Cut the Rope.